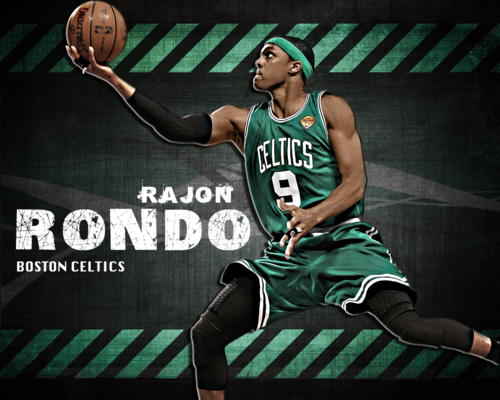 Rondo. . HD Wallpaper and background images in the Rajon Rondo club tagged: celtics nba rondo 2011. 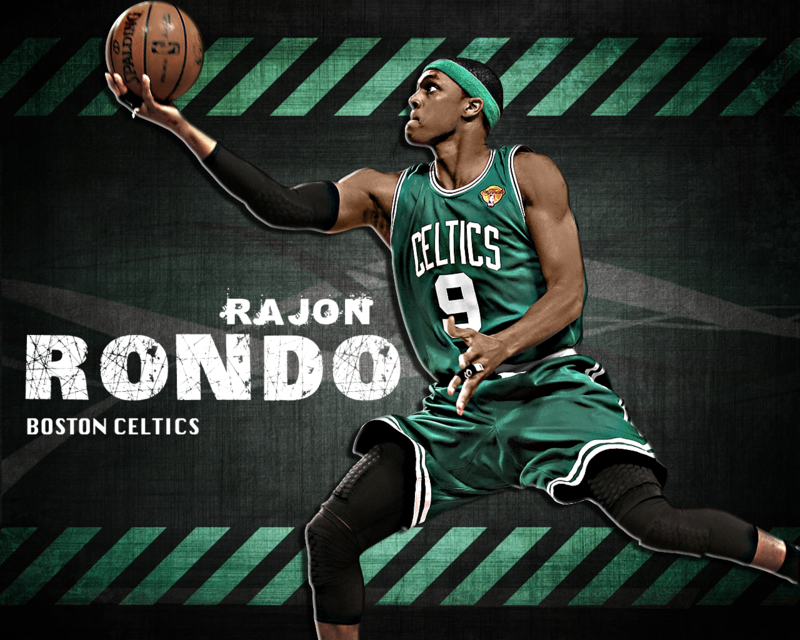 This Rajon Rondo wallpaper contains basketball player, basketeer, cager, dribbler, and basketball.